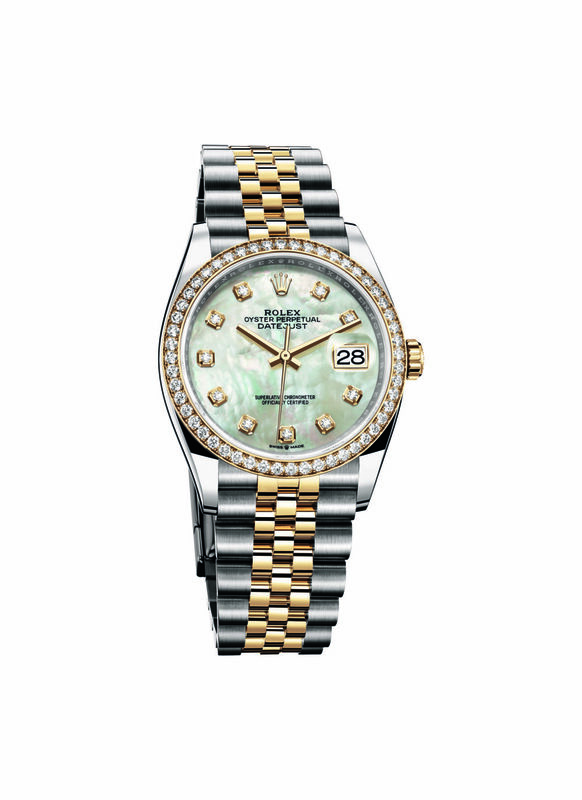 Nothing says I love you like a Rolex, right? 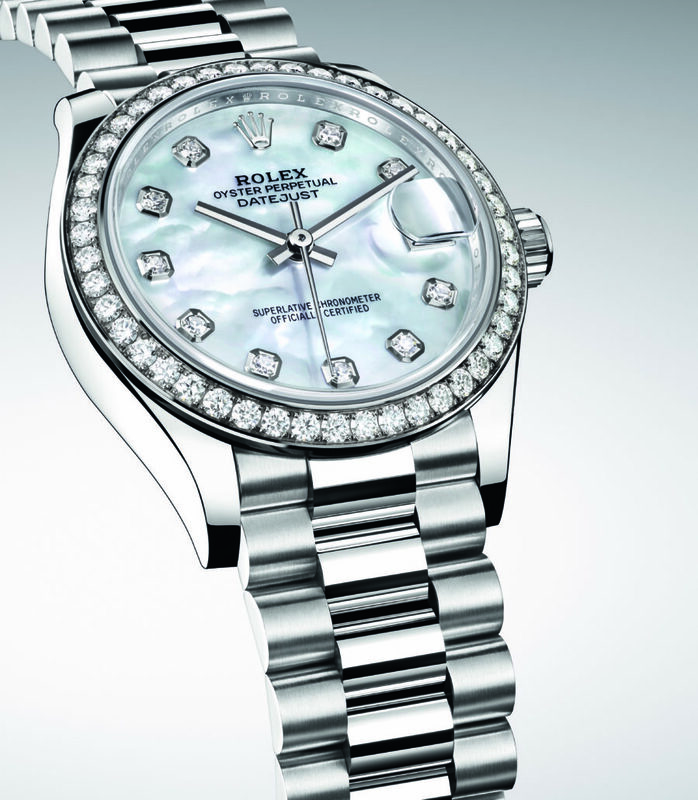 Rolex has introduced their latest Oyster Collection and it has us wishing our men will mess up so we can request one for an ‘I’m sorry gift’. This year, the GMT-Master II, with its second-time zone, is at the forefront of Rolex’s 2018 selection. It includes a brand-new Rolex movement and offers a distinctive new image (we don’t really know what all of this jargon means but it looks lit AF). For the first time, this cosmopolitan watch with a bidirectional rotatable bezel and a two-colour Cerachrom insert in red and blue ceramic is available in Oystersteel, and on a Jubilee bracelet. The GMT-Master II range also features 18 ct Everose gold. Two new versions are introduced, both with a bidirectional rotatable bezel and two-colour Cerachrom insert in a black and newly developed brown ceramic. The Oyster Perpetual Datejust 36 and the Oyster Perpetual Datejust 31, classic watches par excellence, are equipped with Rolex movements at the forefront of watchmaking technology. They are offered with a large selection of new dials and a redesigned case. Rolex’s expertise in gem-setting is displayed on an Oyster Perpetual Cosmograph Daytona in 18 ct Everose gold set with rainbow-hued sapphires as well as diamonds. The new Oyster Perpetual Rolex Deepsea is equipped with cutting-edge calibre 3235, a consummate demonstration of Rolex technology. It features a redesigned case with a broader Oyster bracelet as well as a correspondingly adapted Oysterlock folding safety clasp and Rolex Glidelock and Fliplock extension systems. Like all Rolex timepieces, these new watches are covered by Rolex’s own Superlative Chronometer certification – symbolized by the green seal – guaranteeing that they satisfy performance criteria which exceed watchmaking norms and standards in terms of precision, power reserve, waterproofness and self-winding. The certification is coupled with an international five-year guarantee. From the township to the fashion capital Sometimes a facelift is as good as a holiday!